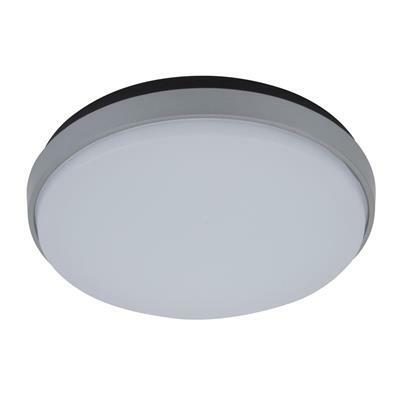 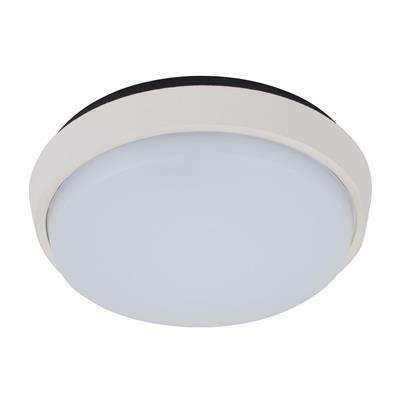 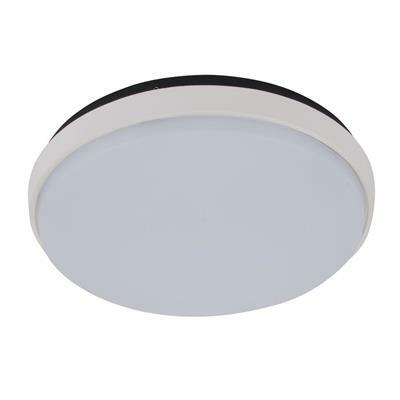 The surface mounted DISC-175 features a polycarbonate body and opal diffuser with a decorative aluminium round trim. 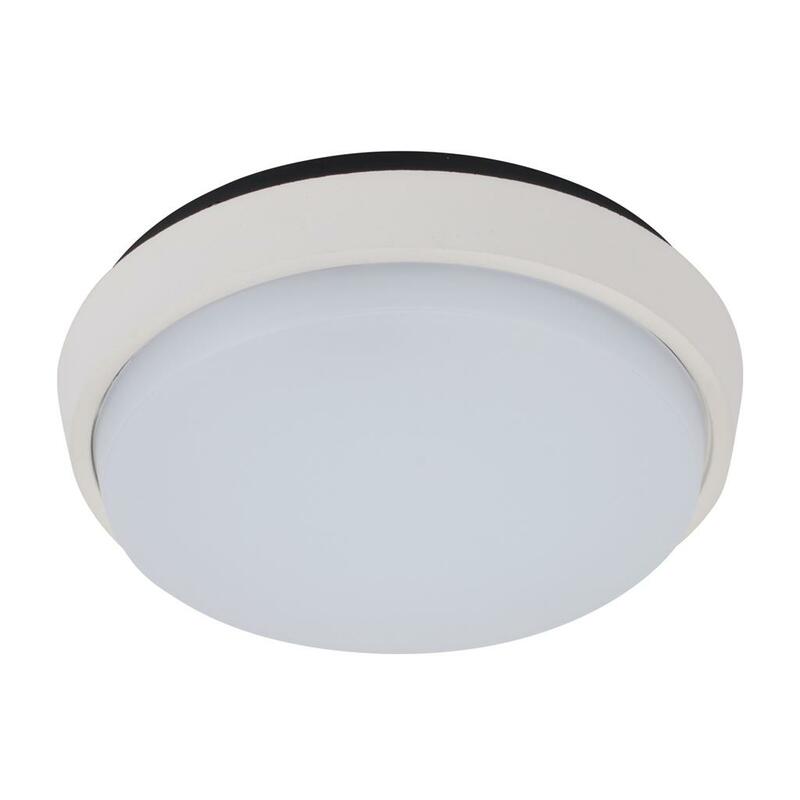 A special chromate process is applied to the aluminium trim before polyester powder-coating completes the finish. 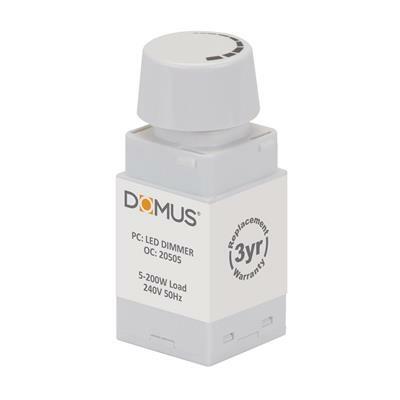 This helps to further protect the IP54 rated DISC-175 from harsh environments. 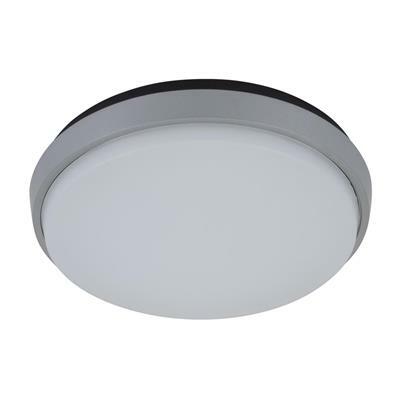 The DISC-175 features amazing illumination with minimal power consumption; a total of 9W of high intensity illumination with the ability of dimming using the Domus Dimmer Series. Particularly useful in smaller locations, or in lieu of recessed downlights as an effective alternative.